Mo lost his 1st tooth! 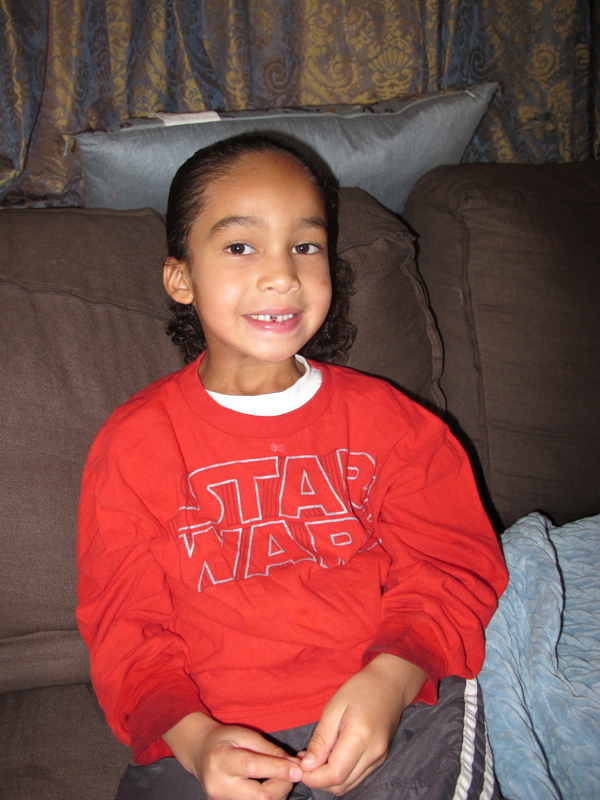 I was happy for him, because he was the only one in his 1st grade class who hadn’t lost a tooth. So now, he’s in the club and doesn’t feel left out. Is the Tooth Fairy real? Tell the truth mom….don’t lie to me. How does a little fairy get in our house? It just doesn’t make sense. Fairies aren’t real. 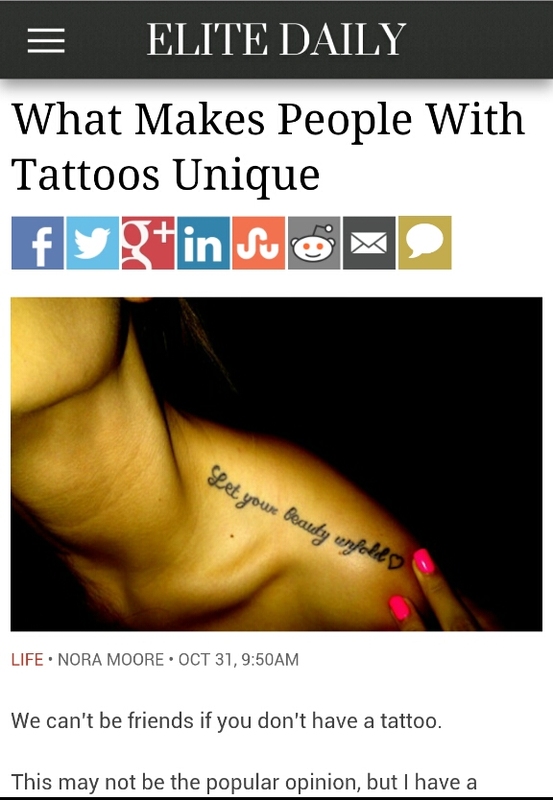 Does that mean you’re gonna leave the doors unlocked? That’s not safe. What if robbers come in…and steal my tooth? How does the tooth fairy know my tooth came out? If there really is a tooth fairy, what does she do with all the teeth? Where does the tooth fairy get money? WHOA WHOA WHOA!!! I felt like I was on Law and Order. Why couldn’t my kid just be happy that he was gonna wake up and find money under his pillow? Why couldn’t I just have one of those dumb kids that never question or care about anything except what’s coming on tv? Geez…my child is such a cynic. And to make matters worse, I couldn’t find the cute “tooth fairy pillow” I bought a year ealier for this monumentous event. Last I saw it, the boys were playing pool volleyball with it. UGH. So, night finally came and the questions were still being fired at me. I finally shut Mo down and said, “if you don’t believe, then it won’t happen. We’ll see what tomorrow brings.” And with that, Mo smiled and fell asleep (with one eye open). Now, because I spent much of the night tearing up the house trying to find that dayum special pillow, I was tired (I finally found it safely tucked away in my underwear drawer…somewhere I knew the boys wouldn’t go). I decided to take a little “NAP” at 9:30. I knew Mo was staking out his own room for a tooth fairy bust so I wanted to make sure he was in a deep sleep before I went creeping in there to make the exchange. 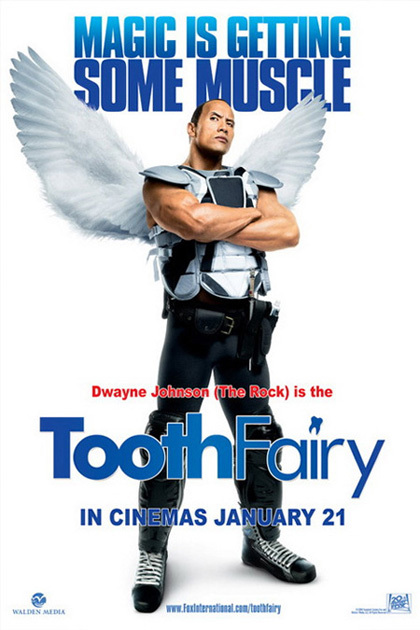 Weeeeeeell….all this talk about the tooth fairy must have given me super sweet dreams of Dwayne “The Rock” Johnson because I slept all night until 6 AM. YIKES!!! The tooth fairy really didn’t come. I jumped outta bed and dashed into Mo’s room. The stupid tooth fairy pillow must have gotten shuffled around while he was asleep. Couldn’t find the stupid thing! Which means I also didn’t take his tooth. Oops. So I slid $5 and 2 silly bean toys under his pillow careful not to wake him. NOPE!!! Didn’t work. All of a sudden he’s sitting straight up. Mo: Mom is it morning time? Mo: Why are you in my room? Me: Well you see what happened was….umm….I heard you…coughing….yeah, you were coughing…I wanted to make sure you weren’t choking. Mo: I was? I don’t remember coughing..Can I have some of that good grape cough medicine? Me: Huh?! 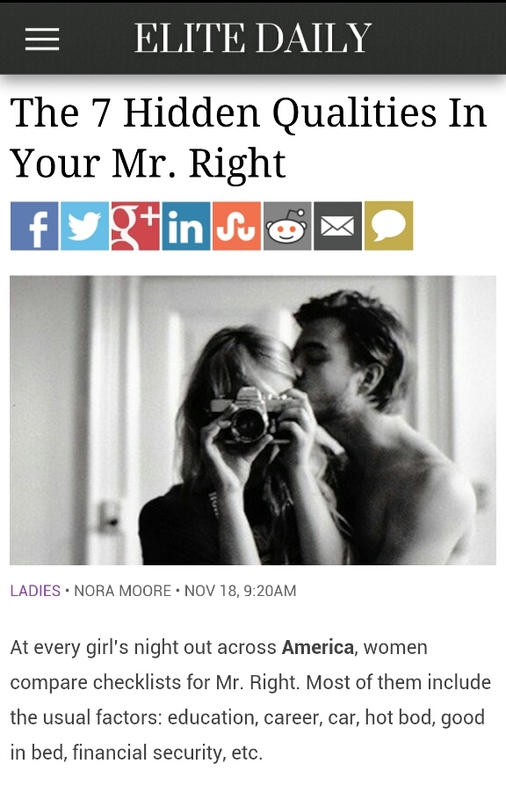 Umm….I already gave it you. Mo: You did? I don’t taste it. Mo: *giving me the side eye* Ok, can I go back to sleep? Me: *wiping the sweat off my forehead* Suuure honey. PHEW…Mama is slipping. I must do better next time. 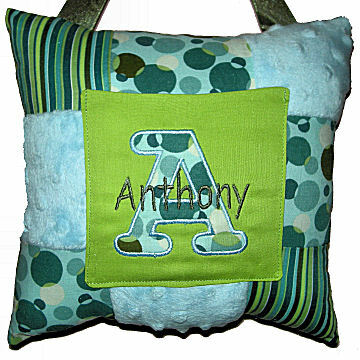 To make things look more official, I found this great site for buying personalized tooth fairy pillows, fairy dust. 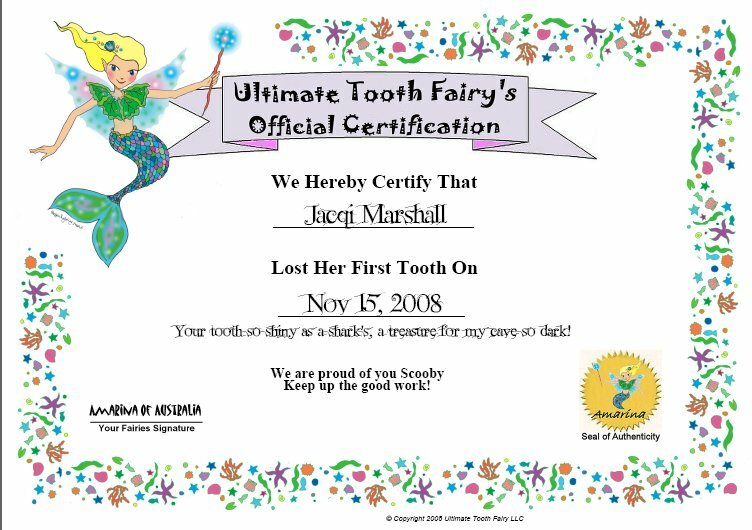 letters and certificates from the tooth fairy. 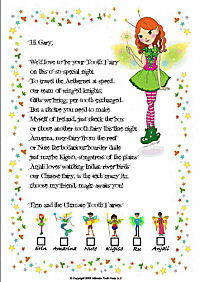 There is even a FREE download for a letter your child can leave for the tooth fairy. It’s really cute and fun and would definitely help with the cynics non-believers like mine. Mo-Mo lost his first tooth? He is really growing. What an adventure about the tooth fairy story. Brought back so many happy memories. Thanks.